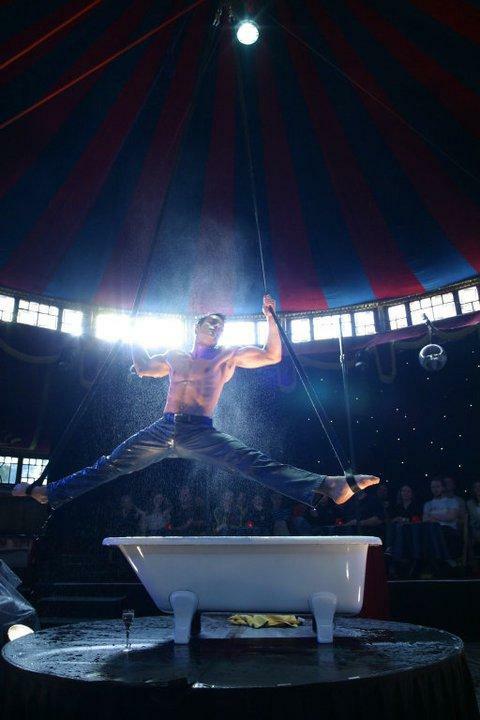 Bath Boy is originally from Berlin and started his career by training as a gymnast and performing for Germany in numerous world competitions. 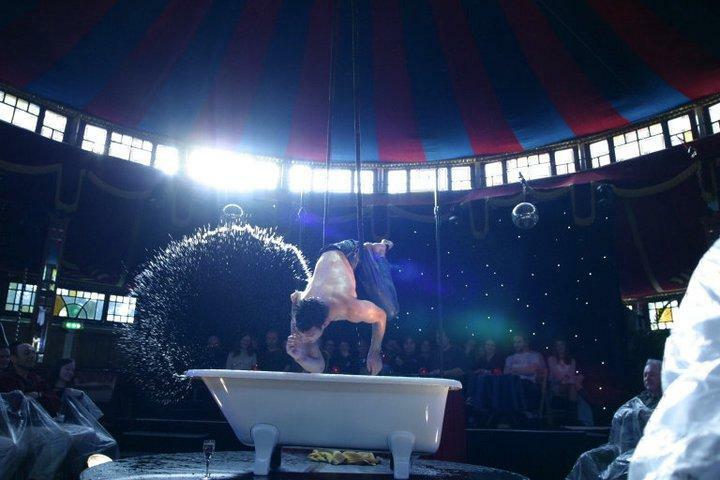 He is now known worldwide as “Bath Boy”, named after his breathtaking aerial act.This act is great entertainment for international events. 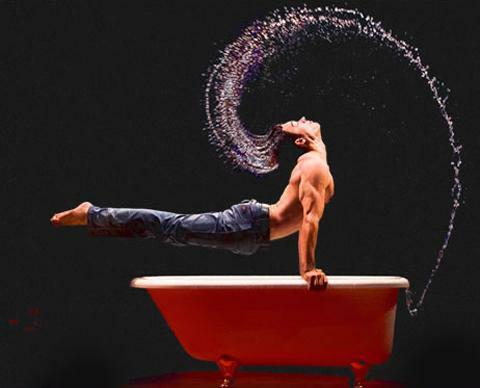 Bath Boy is one of the signature acts of the award-winning circus cabaret show – La Soiree. He has been touring with La Clique for over three years and has vowed audiences with his wet jeans and inspiring skills! 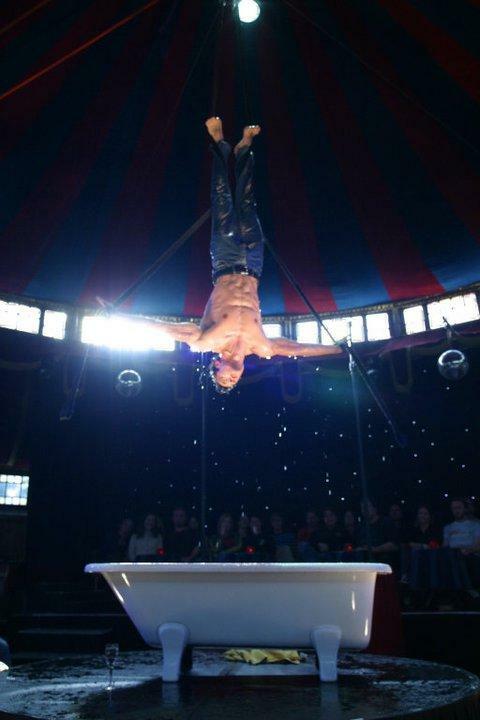 Bath Boy will need a fixed hanging point at an ideal height of 7 metres, anything from 4 – 12 metres would also work fine.